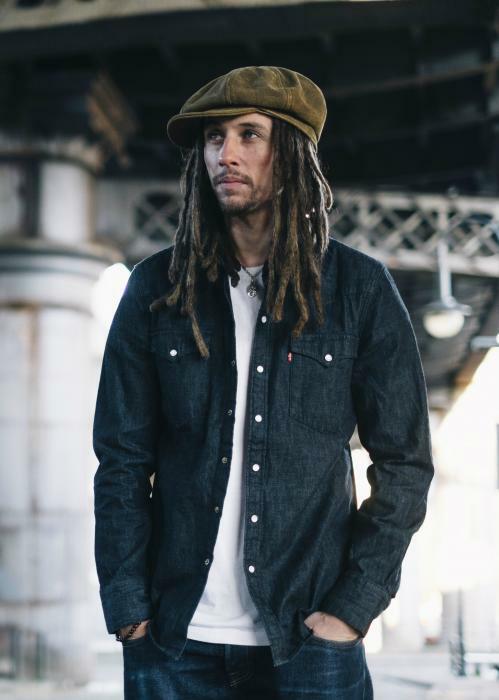 Manchester’s JP Cooper is a self-made, self-taught musician who manages to exist effortlessly within two scenes generally considered to be at varying ends of the sonic spectrum. It’s a subject he covers on Closer, found on his 2015 EP, When The Darkness Comes. After signing to Island Records 18 months ago, JP released two EP’s, which combined have had over 5 million plays. The first, Keep The Quiet Out, was produced by the Confectionary [Bonkaz, Jacob Banks]. The most recent (When The Darkness Comes), produced by the duo One-Bit, features six perfectly executed vignettes. The EP is deeply personable yet utterly relatable. “It’s about relationships, people’s struggles, family and the human mind, the weirdness of it, the complexities of it,” explains JP.